Pluto was named after the Roman god of the underworld. It received this name because it is far from the sun that it is in complete darkness. 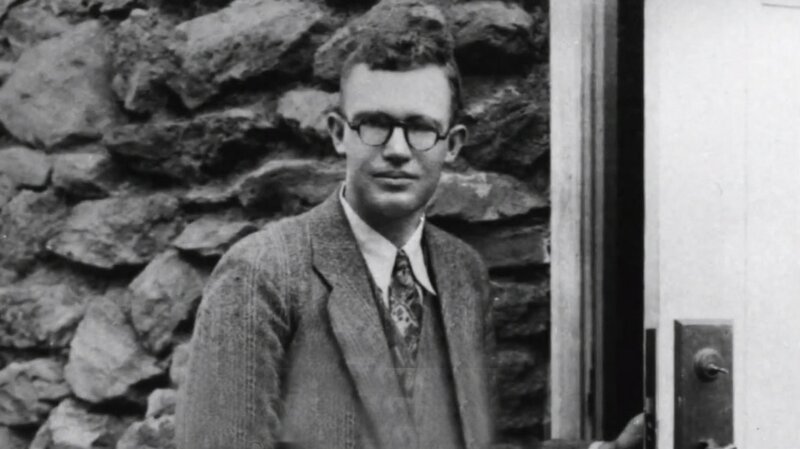 Pluto was discovered in 1930 by Clyde Tombaugh at the Lowell Observatory in Arizona. Pluto is known to be a dwarf planet.